I really have to commend you guys on your fantastic service. The item I ordered late one Sunday night arrived at lunchtime the following day. Unbelievable!!! Consider me one happy customer. Obsessed with Data? Want to know absolutely every fact about your daily life? Dedicated to ensuring your mobile device has only the fastest, cleanest juice it can get? Perhaps this is the charging cable for you! This 1m USB-C charging cable features the QC 3.0 charging standard for up to 3 Amps of power at 5 Volts. 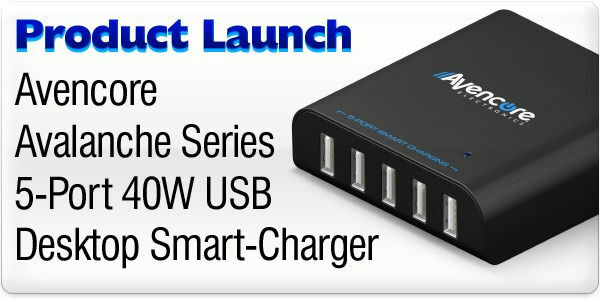 This makes it ideal for just about any mobile phone, tablet, console or laptop that uses USB-C for charging. 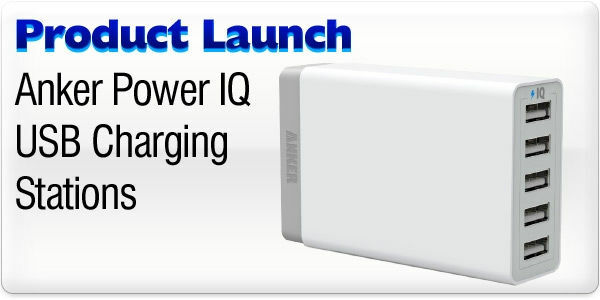 And for those devices that can handle it, up to 3.0 delicious Amps of power for amazing charging speeds. 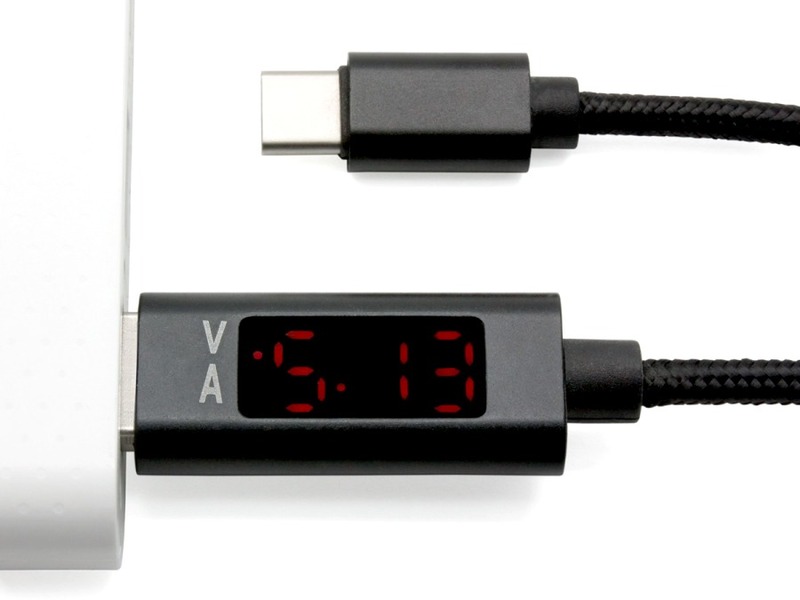 Gone are the days when you, my discerning customers, would get excited about our 1A fast charging cables, now 3A is the only way to go if you need a full battery fast! For those obsessed (like me) with ensuring that your device is getting the best charge possible this cable also features a built-in LCD display which shows you how many Volts and Amps are currently flowing through to your precious slab of glass. Combined with sleek design, high quality alloy connectors and a sturdy braided cable, it's bound to find a home with anyone conscious of high quality power, design and engineering! We received our cable within 2 days of placing order. The goods were sufficiently packaged and dispatched on time. Extremely happy with the service provided. Will definitely be recommending your site.